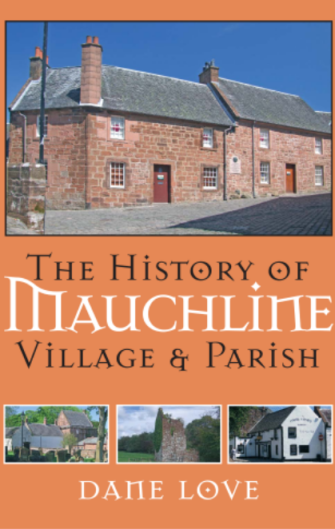 Mauchline is a parish with a very interesting history. It is associated with Melrose Abbey, which established an outpost here. By the time of the Reformation the Campbells had gained a strong foothold, controlling parish issues for many centuries thereafter. 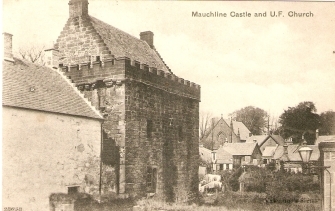 The seventeenth century was a time of religious upheaval, and Mauchline played an important part in the Covenanting rising – with the Battle of Mauchline Muir a significant event . Robert Burns made Mauchline his home for a time. The eighteenth century also saw the development of agriculture and the improvement of land. With it came an increase in small industrial works, from quarrying limestone and sandstone, to the manufacture of wooden goods. This book will delight residents and exiles. This title cane be purchased direct from our Bookshop.